“Mothers and their children are in a category all their own. There’s no bond so strong in the entire world. No love so instantaneous and forgiving.” – Gail Tsukiyama, Dreaming Water. Mother’s Day is a time to celebrate our mothers and how important they are in our lives. It’s true that we can express our love and gratitude to our moms every day, but on Mother’s Day, make it as a special day for our moms. A few days before Mother’s Day, prepare and decorate a mason jar. 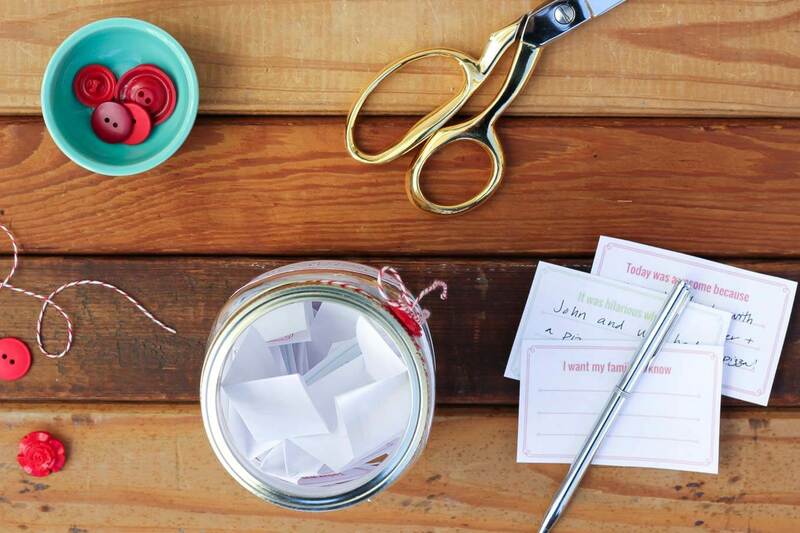 Write your favorite memories of your mom on slips of paper, and put them in the jar. Encourage the other members of your family to write their memories down as well. On Mother’s Day, sit with your mom while she reads all of the memories you all have written down. Gather all the grandparents, great grandparents, aunts, uncles, cousins, and other ‘mom’ family members together for a joint celebration. It could be a brunch together or barbecue if the weather is nice. Let the moms in your life sit back and relax on Mother’s Day. From the early morning, do all the household chores, make breakfast, and let your moms deserve that kind of day off. Have all of your siblings (and even father) to pitch in doing the chores. You can also cook and have lunch and dinner together with all of your family members. Set aside all other plans on Mother’s Day and treat your mom as a queen for the day. 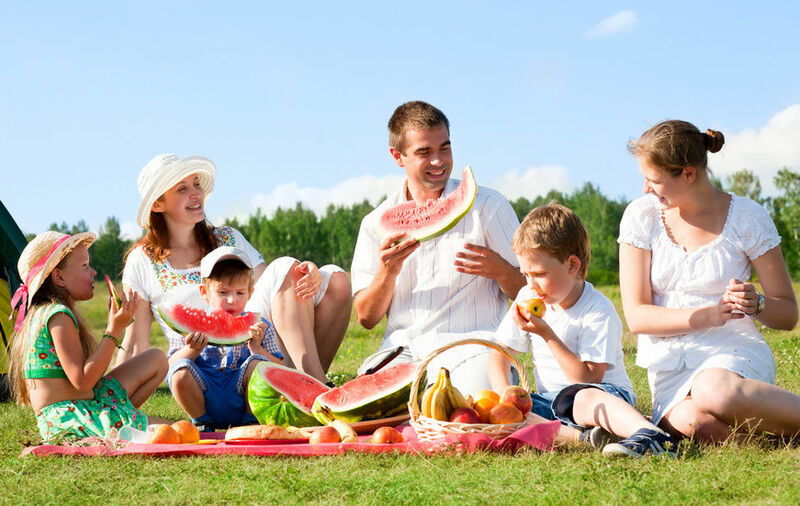 Grab the whole family and head to a favorite park or other destinations in your city. 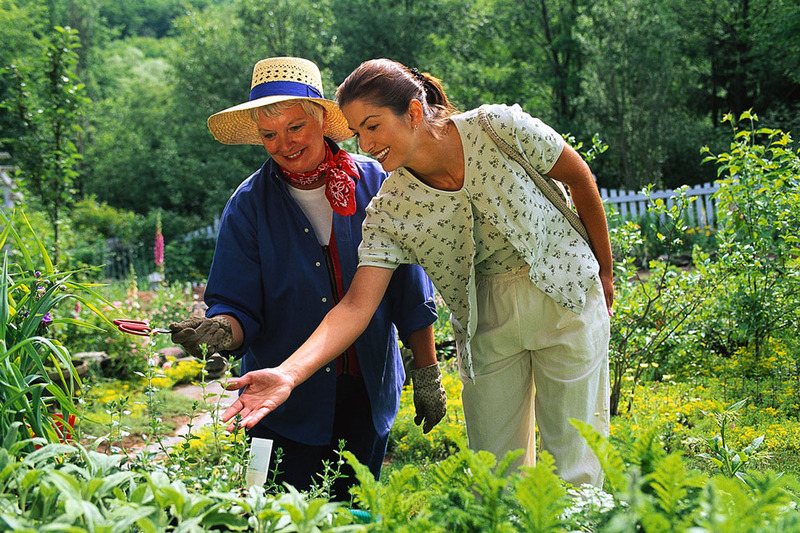 Treat your mom as a ‘guest’ that need your attention and just let her enjoy the vacation without worrying anything. Spending the time together, preferably outdoors is what really counts. If you don’t live in the same home with your mother, pay her a (surprise) visit. Do not tell her that you are visiting on Mother’s Day. Bring her a bucket of her favorite flowers, or simply take her to her favorite restaurant. If your time doesn’t allow you to fly to meet your mom, spare a few hours to have a Skype call with her. Make sure you see her smile on the Mother’s Day! Do some gardening together. You can plant some flowers or vegetables in the garden and watch them grow. You can also plan trees together and see them grow every Mother’s day. It also can be a symbol of your love to your mother. Mother’s Day is a great moment to give back to others. Schedule a time with your mother to volunteer at one of her favorite charities. Some ideas are a local orphanage, taking items to a women’s shelter, or a nursing home. If you’re short on time or creativity, buying gift is the best way to make Mother’s Day meaningful. It could be a bouquet of her favorite flowers, a sweater she’s been eyeing since last month, artworks, or her favorite knitting kit. Nowadays it is very easy to find gifts online, especially for Mother’s Day. Mothers dedicate 365 days a year to support their children, grandchildren, house, and other loved ones. Do not make this Sunday a typical Sunday for your mother. Make it special, and show that you want to appreciate all of her struggles all this time with these activities. Happy Mother’s Day!